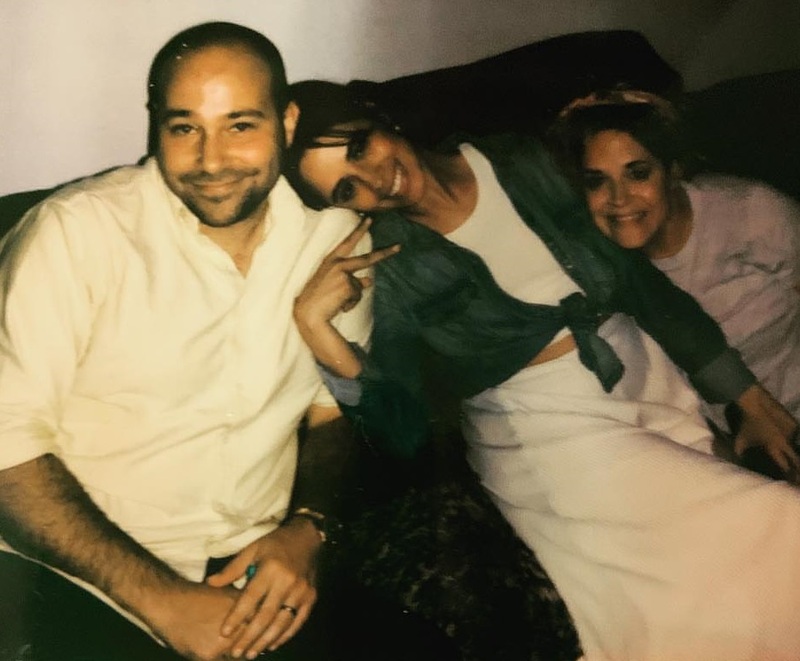 Cuban-American singer and songwriter Camila Cabello has teamed up with Amy Wadge and Sam Romans for a new collaboration. 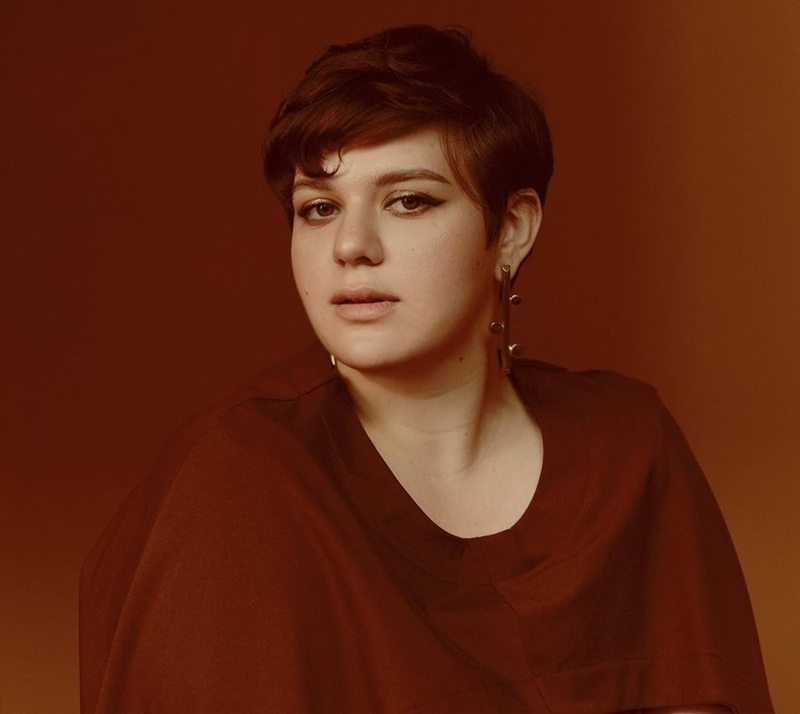 Besides previously co-penning “Consequences” for Cabello alongside Emily Weisband and Nicolle Galyon, Wadge’s songwriting resume boasts additional works with Ed Sheeran (“Thinking Out Loud”), Keith Urban (“Parallel Line”), John Legend (“By Christman Eve”), Kacey Musgraves (“Wonder Woman”), Lukas Graham (“You’re Not the Only One”) and Kylie Minogue (“Rollin'”). 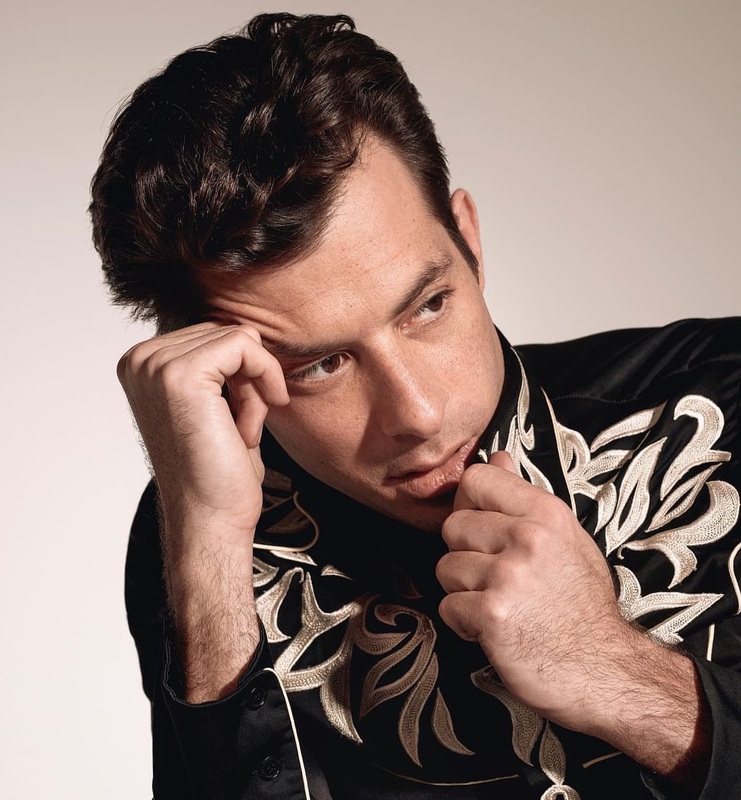 As mentioned in earlier posts, Cabello’s upcoming sophomore album – featuring further contributions from Mark Ronson, Ilsey Juber, and Jordan Reynolds – is expected to arrive later this year via Syco Music / Epic Records. Stream the audio clip for “Consequences” below. 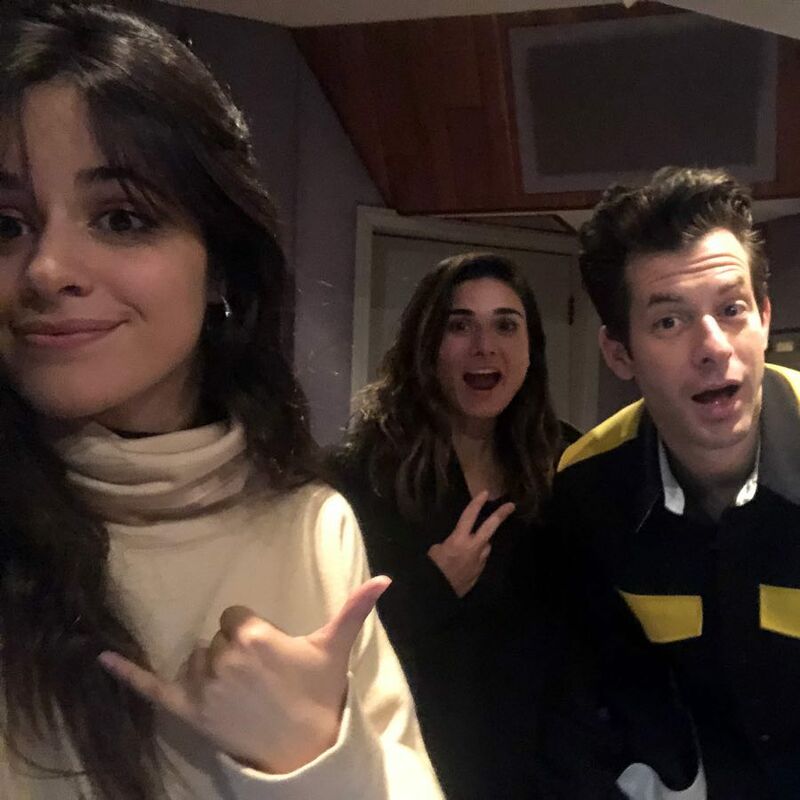 Cuban-American singer/songwriter Camila Cabello has teamed up with Ilsey Juber and Mark Ronson for a new collaboration. 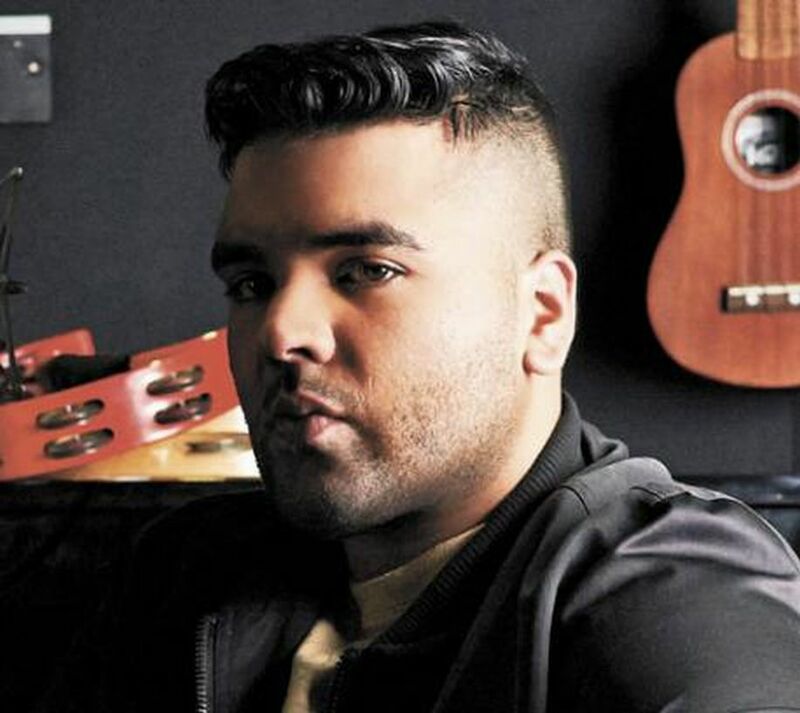 Juber previously co-wrote “She Loves Control” for Cabello alongside the song’s producers Sonny “Skrillex” Moore, Adam “Frank Dukes” Feeney, and Louis Bell. The track appears on Cabello’s debut studio collection, “Camila,” which topped the US Billboard 200 Albums Chart. 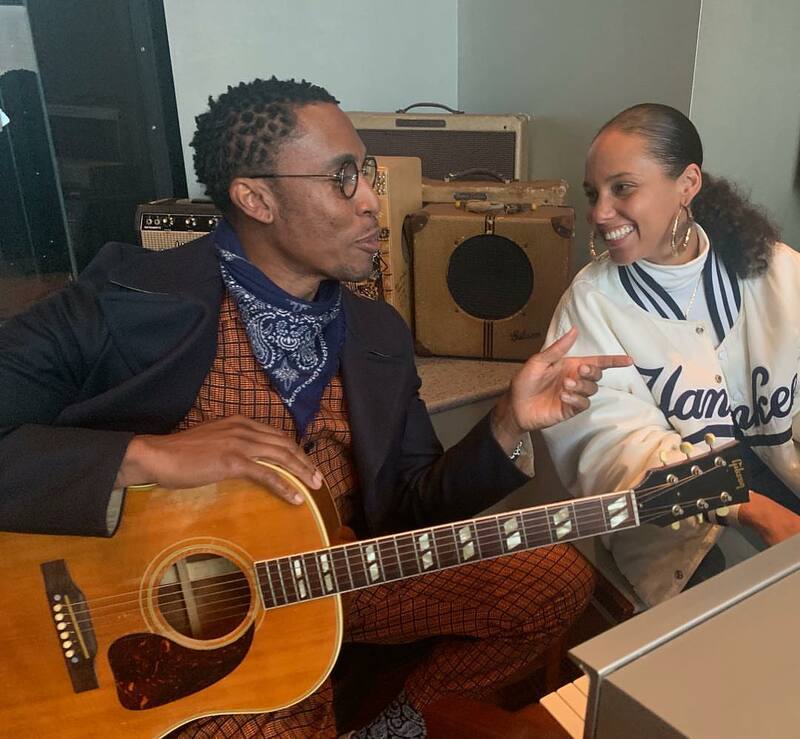 Meanwhile, Ronson’s production resume boasts works with Nikka Costa (“Like a Feather”), Lamya (“I Get Cravings”), Sean Paul (“International Affair”), Estelle (“Magnificent”), Christina Aguilera (“Slow Down Baby”), Amy Winehouse (“You Know I’m No Good”) and Adele (“Cold Shoulder”). Camila, on the other hand, is currently working on her upcoming sophomore album under Syco Music / Epic Records. 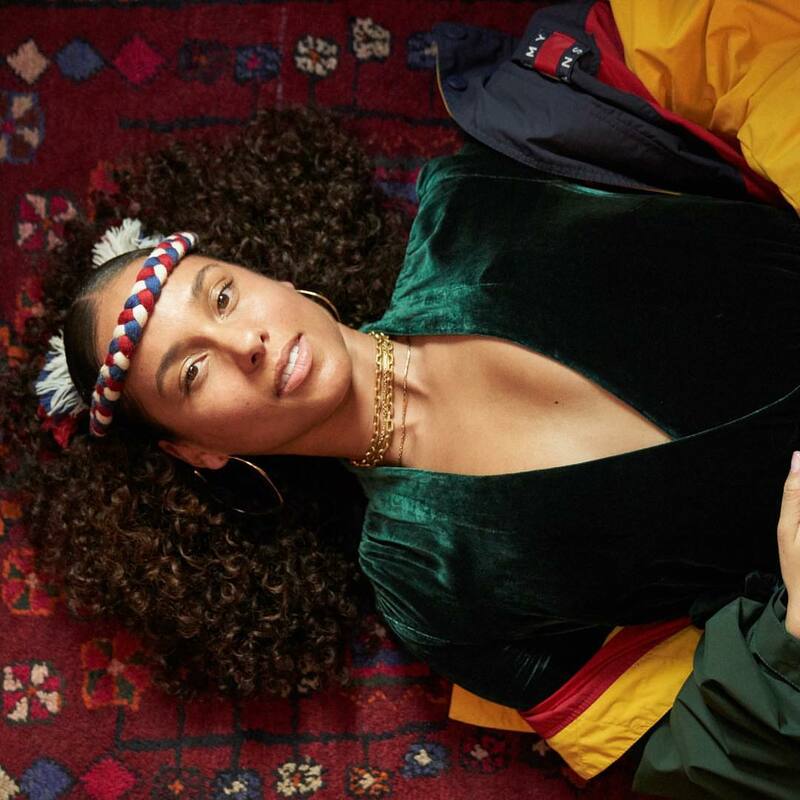 Besides releasing Silk City’s “Electricity,” which is a collaborative project with fellow record producer Diplo, Ronson has also contributed to the next projects by Alicia Keys and Yebba Smith. Stream the audio clip for “Electricity” below.